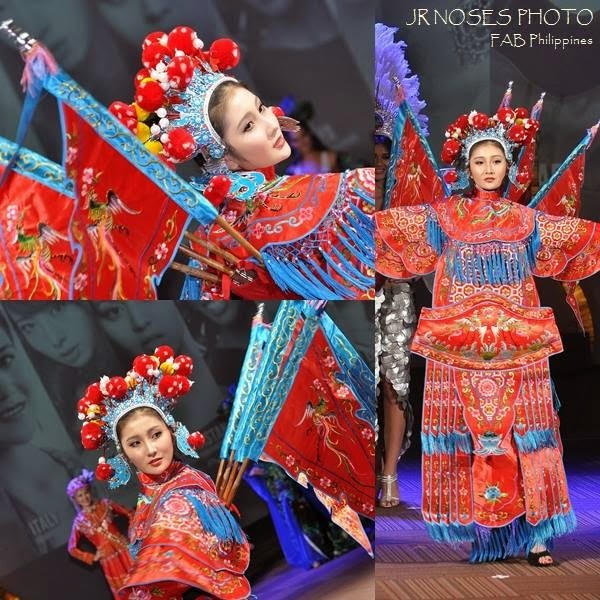 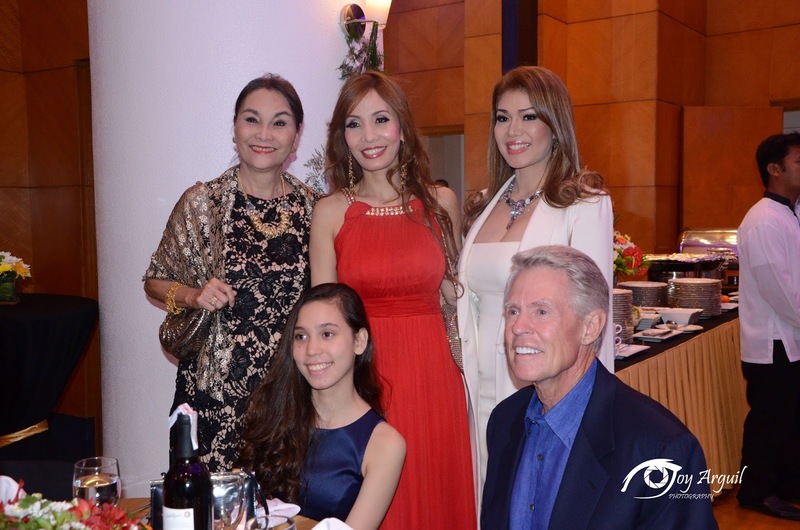 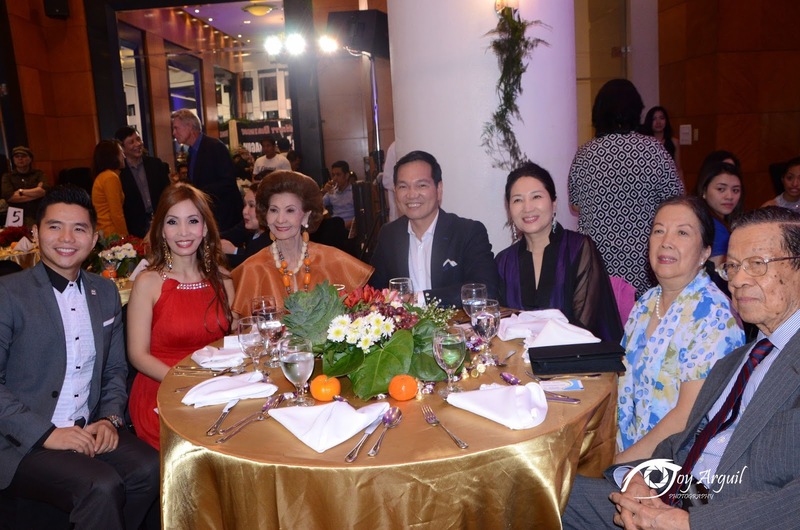 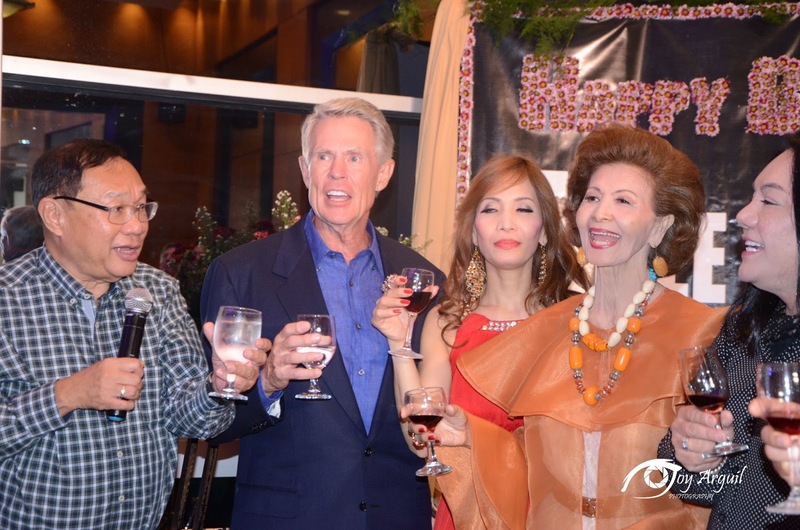 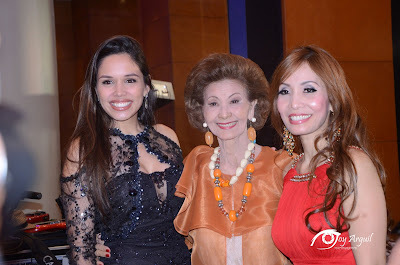 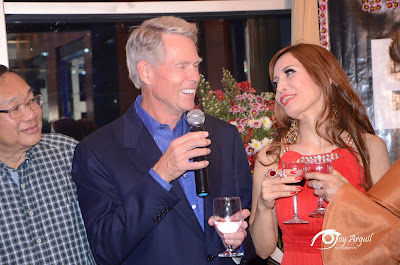 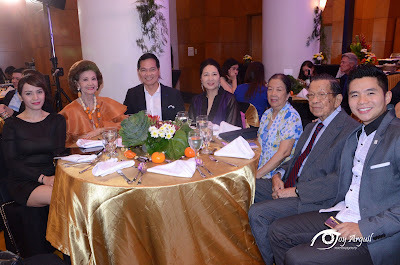 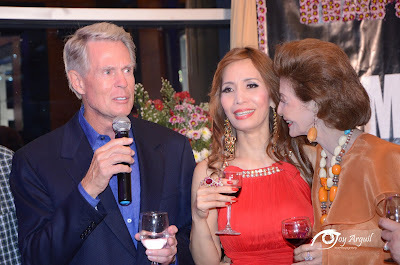 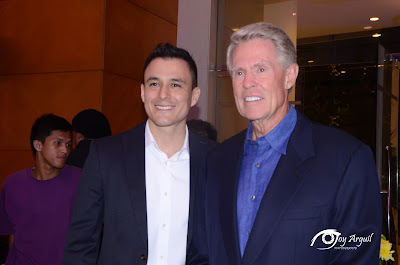 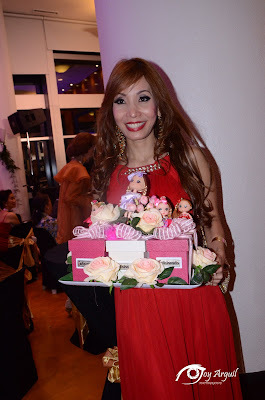 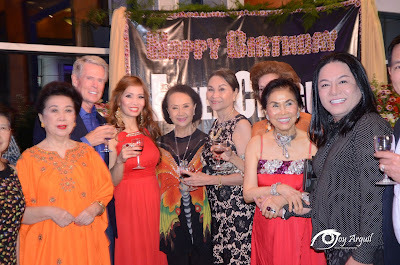 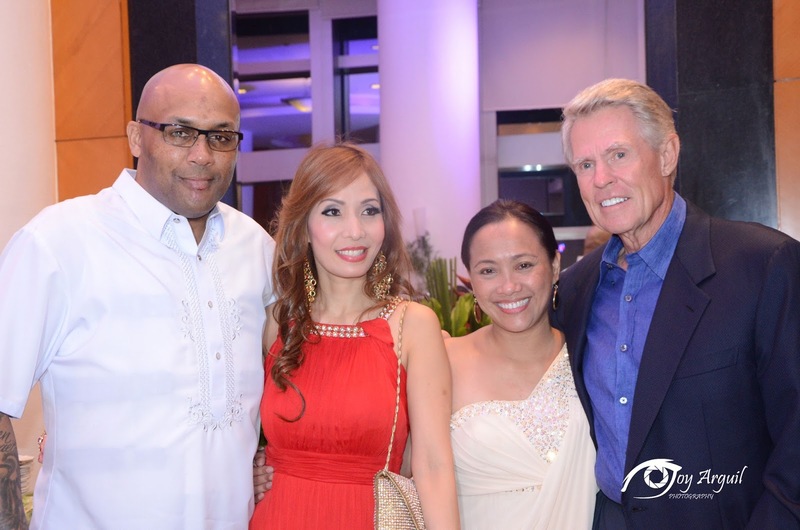 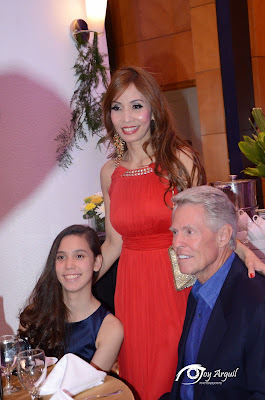 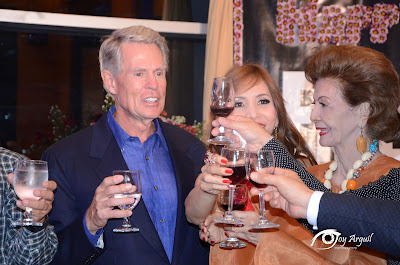 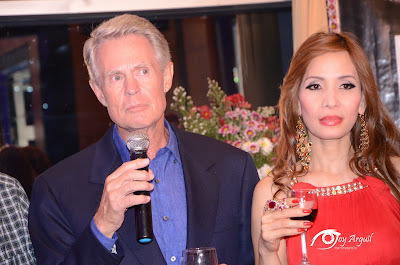 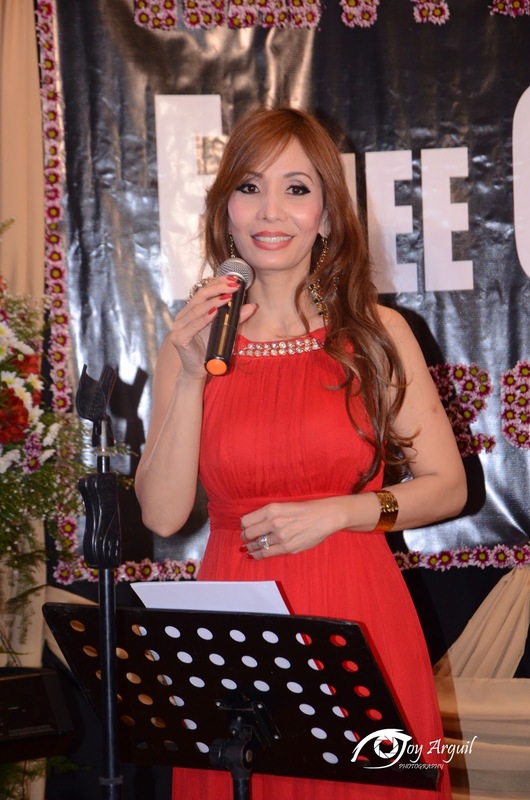 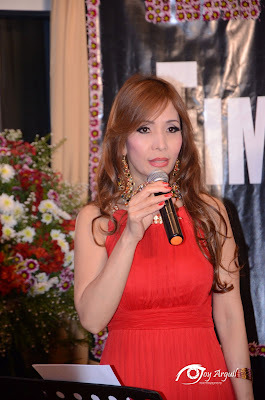 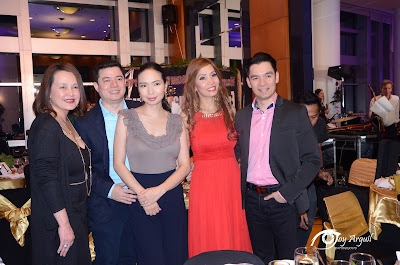 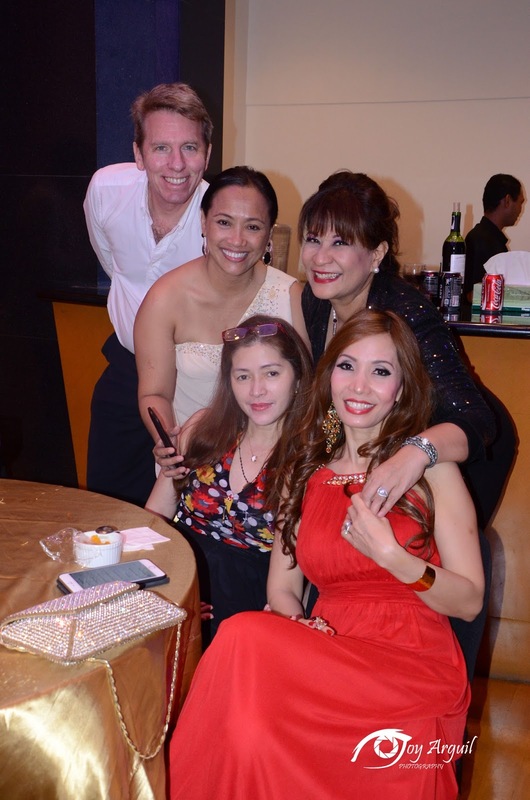 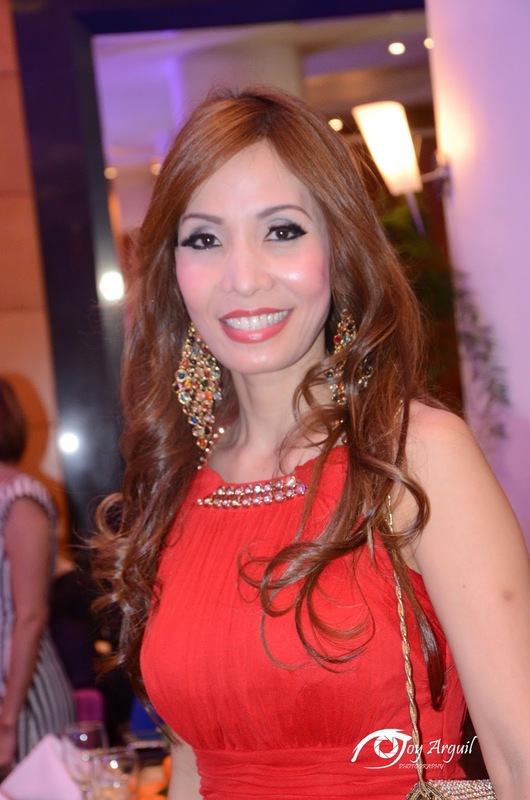 Former Mrs. World Philippines 2008 Ms. Eimee E. Cragun celebrated her birthday last October 21, Friday at the Function Room of Pacific Plaza, North Tower, Bonifacio Global City. 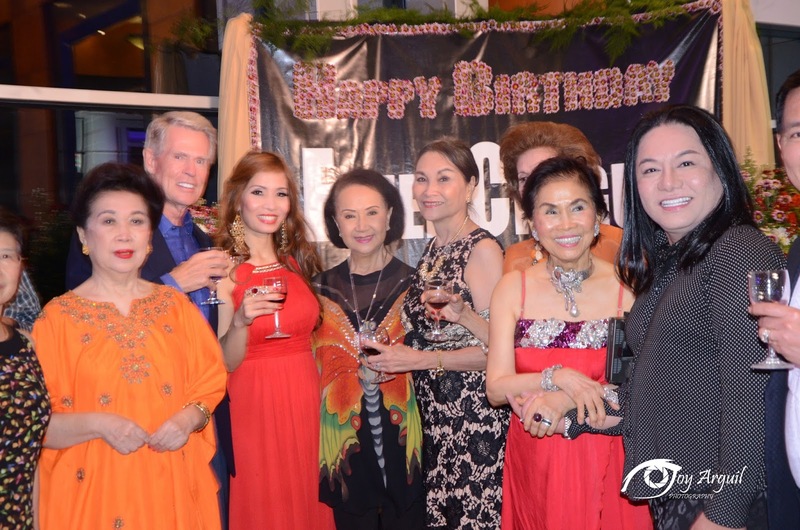 The occasion was attended by her family members and close friends. 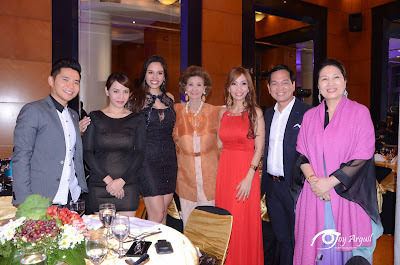 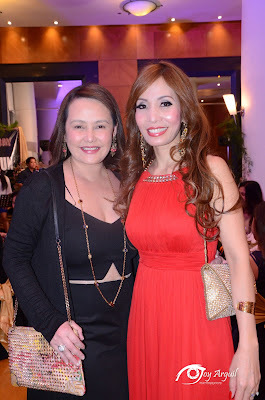 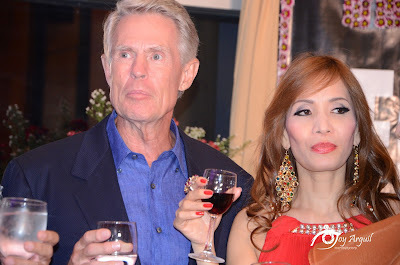 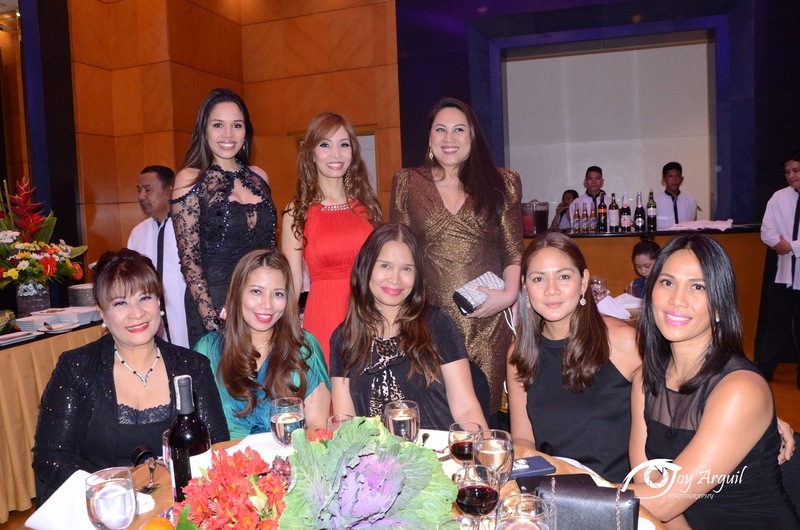 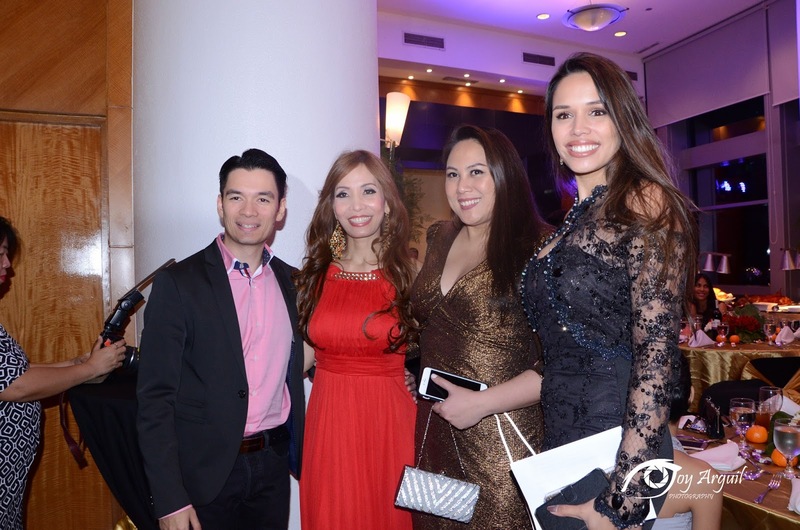 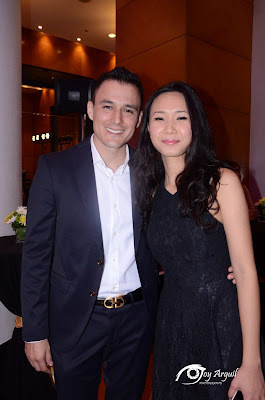 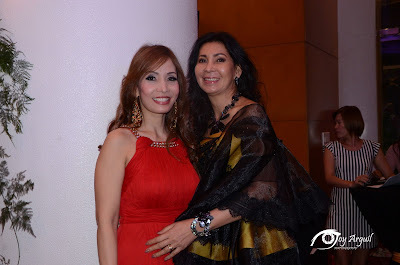 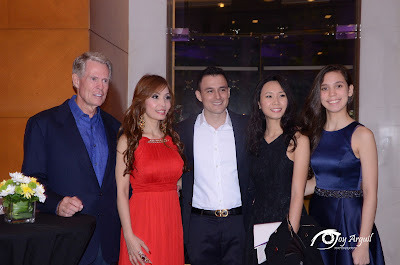 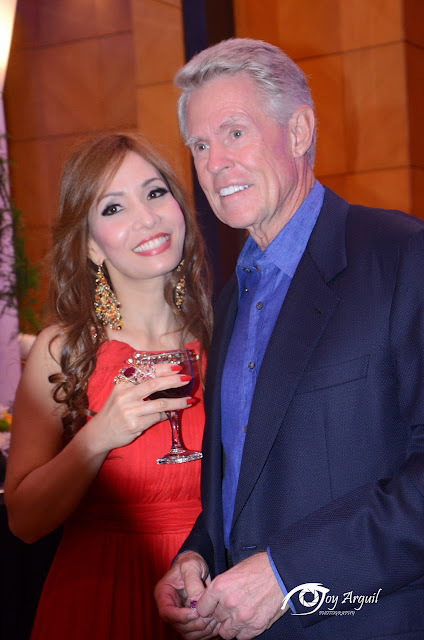 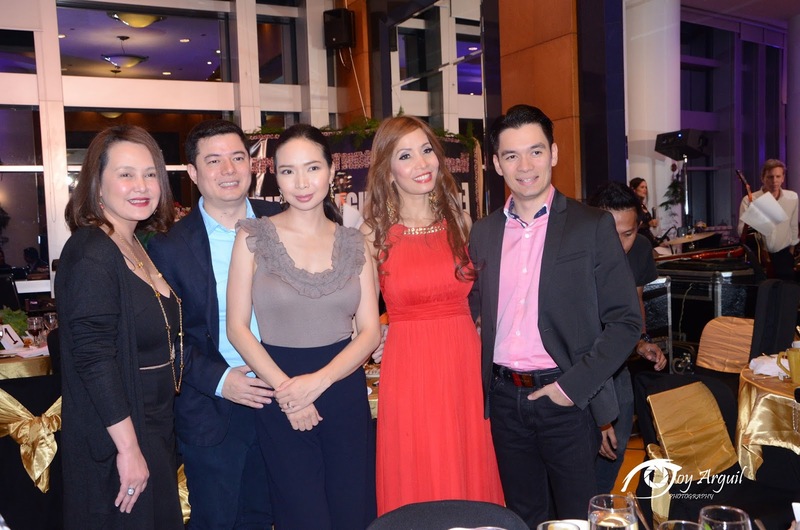 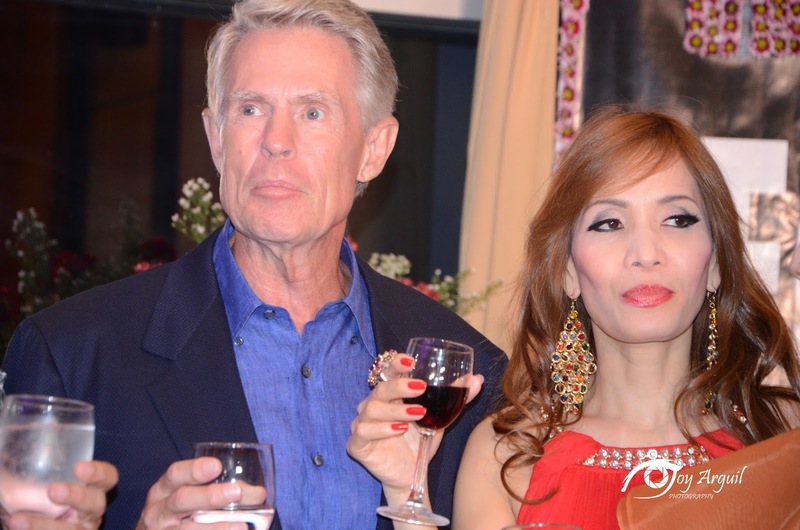 Spotted during the party are former Miss International Melanie Marquez, Bb. 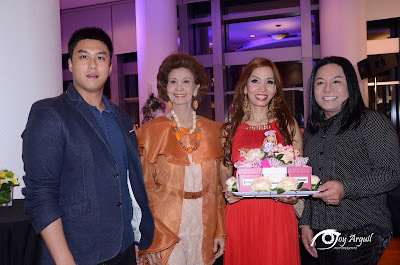 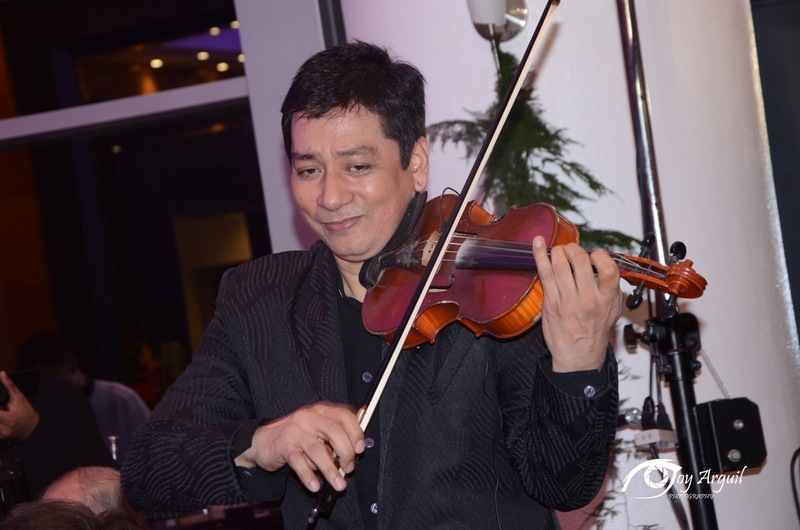 Pilipinas International 1992 Patty Betita perfume czar Joel Cruz, violinist Jay Cayuca to name a few. 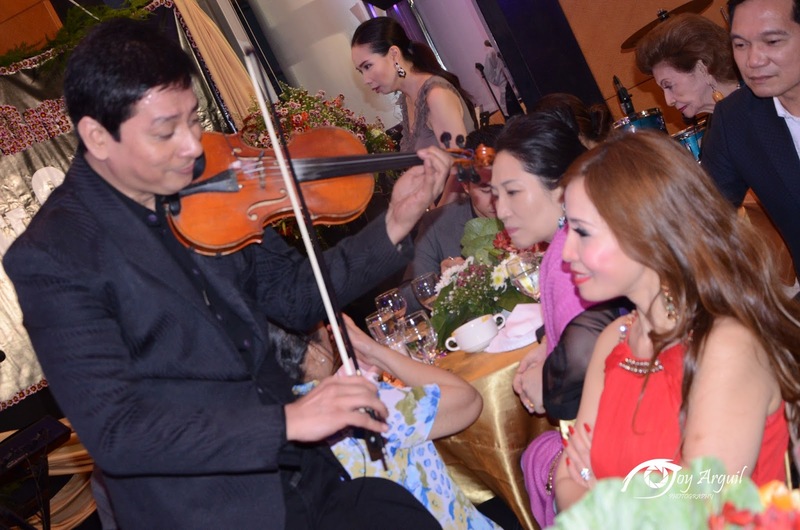 A sumptuous buffet dinner was served and enjoyed by all the guest. 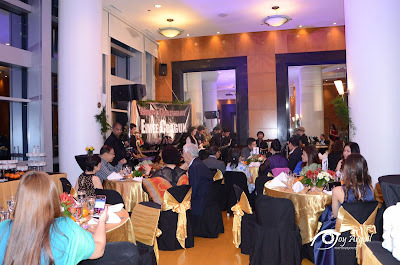 A live band provided the entertainment numbers. 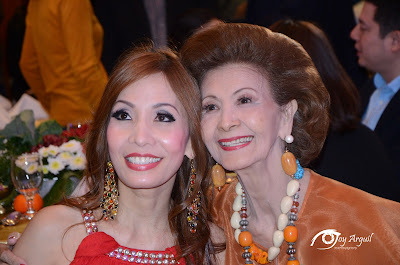 A philanthropist in real life ( Eimee is a bonafide member of different civic organizations), the former beauty queen made it to the top 10 of Mrs. World pageant way back 2008 in Moscow, Russia where she was adjudged as Mrs. Elegance. 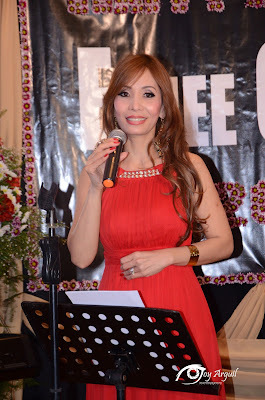 During her speech she was thankful for all the wonderful blessings all through the years and most especially to her husband and children for being loving, understanding and supportive. 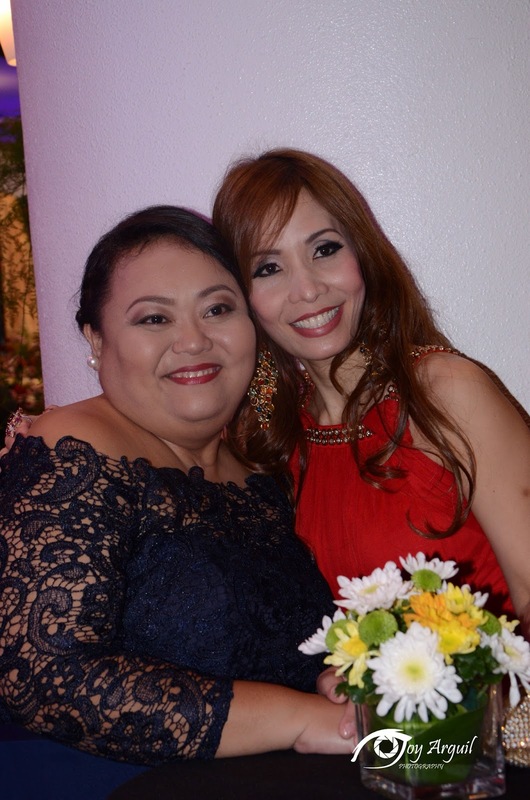 Again, our warm greetings to Eimee on her birthday!